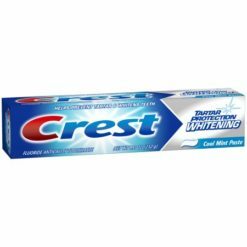 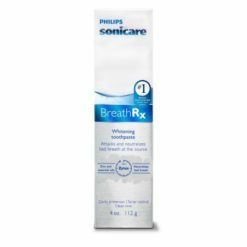 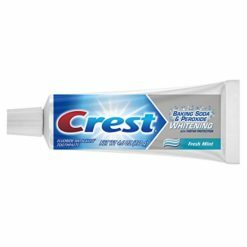 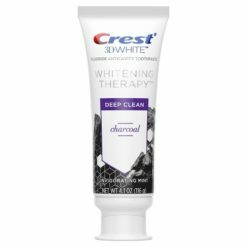 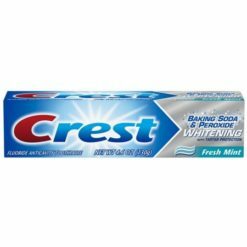 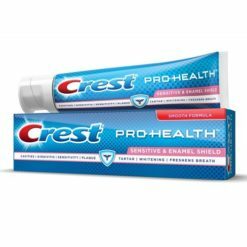 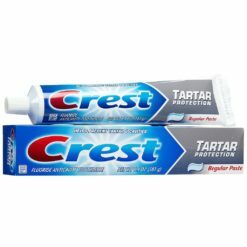 Избелваща паста за зъби Crest Pro Health Advanced 144 гр. 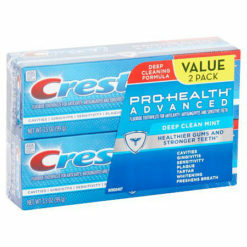 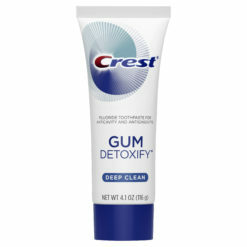 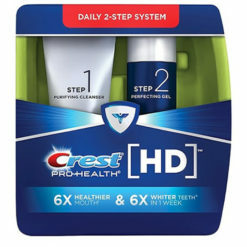 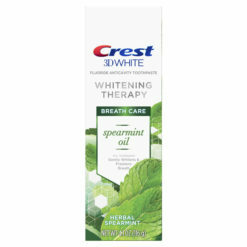 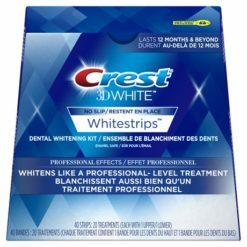 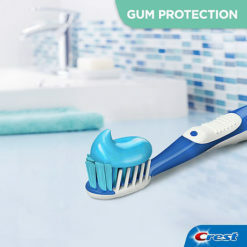 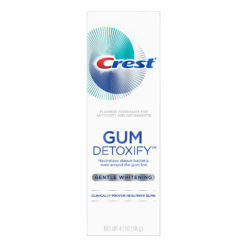 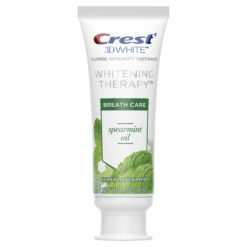 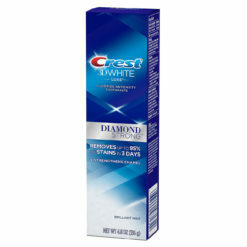 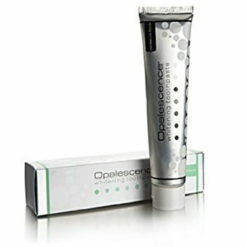 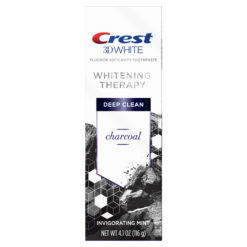 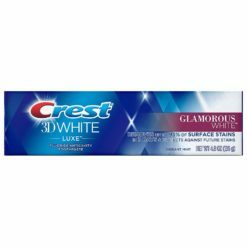 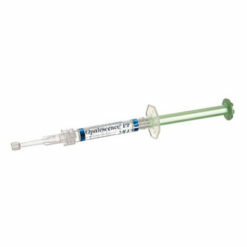 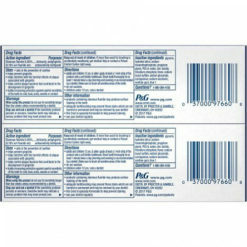 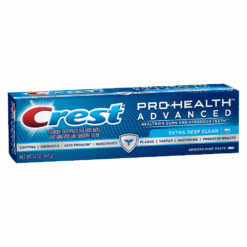 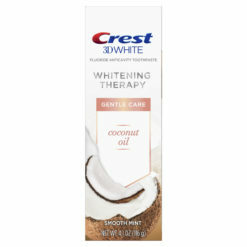 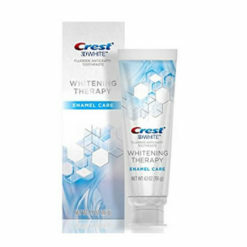 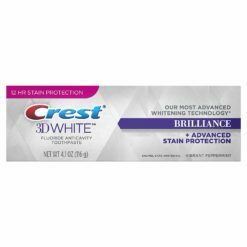 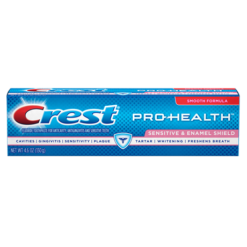 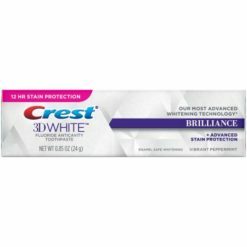 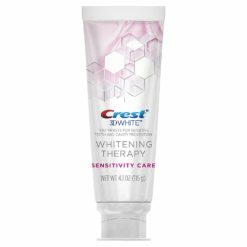 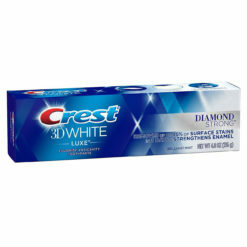 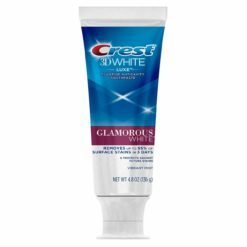 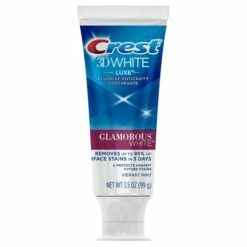 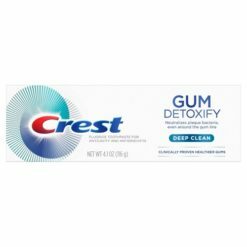 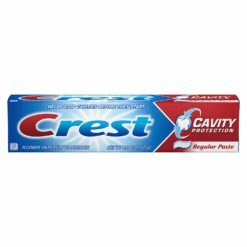 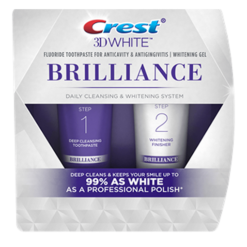 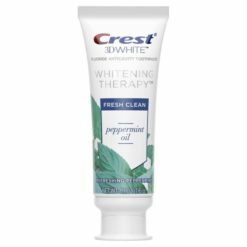 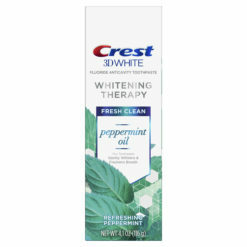 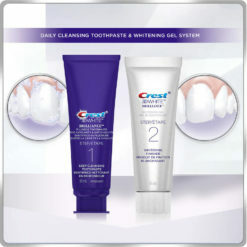 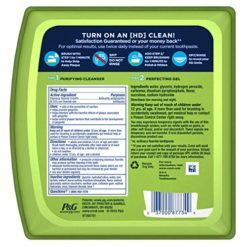 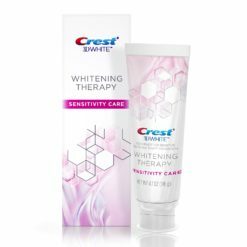 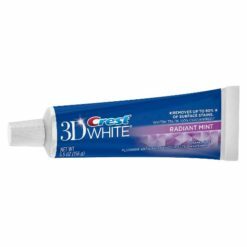 Паста Crest Pro-Health Advanced Gum Protection 99гр. 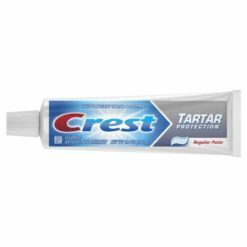 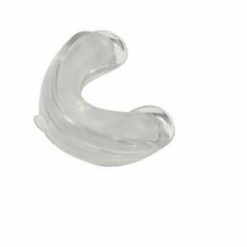 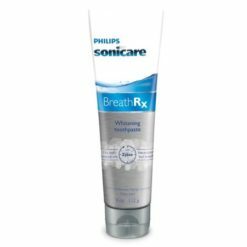 Паста за зъби Crest Cavity Protection 181 гр.